IKEA is really taking smart home seriously. After all, the company is a huge supplier of affordable home appliances, décor, and furniture. Last year, the Swedish company announced its new lineup of smart lighting devices including dimmers, motion sensors. For around $12 a bulb and $30 for its “Gateway”, IKEA’s smart lighting solution would really give Philips Hue a run for their money. 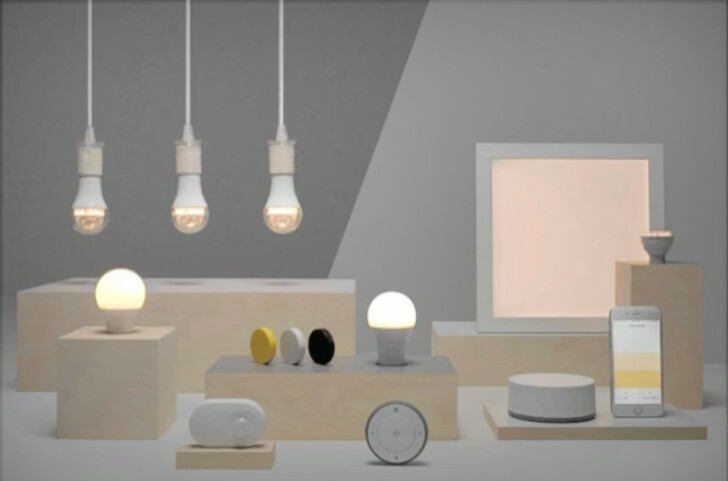 In the summer and [fall]… IKEA’s smart lighting range can be used with Amazon Alexa, Apple HomeKit, and Google Assistant. This is great news for the consumer, as IKEA’s deeper entry into the smart home category would ignite more intense competition between pricier brands of smart home products, thus, lowering the initial cost of entry for customers. Let’s just hope that IKEA is smart about the security behind the IoT. Let’s not forget poorly secured IoT devices are what indirectly caused a large internet outage late-last year. It all started when IKEA first began building wireless charging into some of its lamps or night tables. Today, IKEA sees potential in its smart home venture and hopes to bring its Smart Home solutions to new markets around the world.